Once or twice a month we aim to publish a new testimony that chronicles the different ways that both women and pastors have come to believe in head covering. 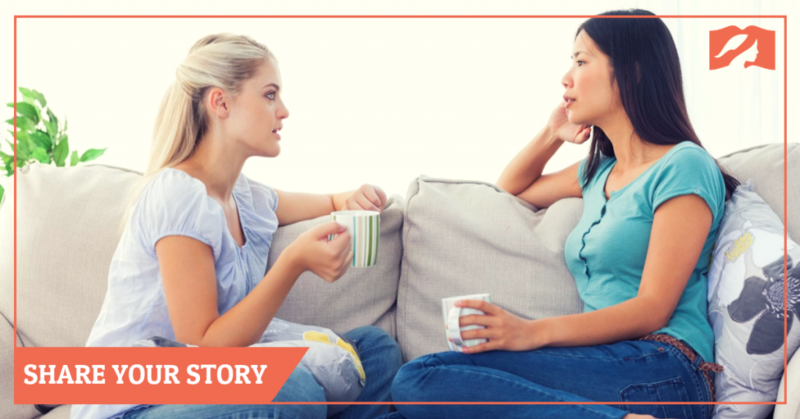 Would you like to share your story to encourage our readers? If you are interested, please familiarize yourself with our publication guidelines and then fill out the form below. If we decide to publish your testimony on this site we’ll write back (within a week) to ask you some additional questions. If you have any questions about the submission process, feel free to contact our testimony coordinator, Jessica Roldan. A woman who practices head covering. A pastor who has taught his church about head covering. Do you affirm our statement of faith as well as our beliefs about head covering and gender roles? Yes, I affirm these without reservation. I have minor issues or need clarification before I can affirm. Feel free to ask your clarifying questions below or explain what differences you have. Please note that "praying and prophesying" is left undefined as we don't require you to affirm any specific belief as to it's extent. "Corporate worship" is times when the whole church gathers together to worship (typically, this is referred to as a "Sunday Service"). MARRIED WOMAN: I affirm that I have been practicing head covering for the last three months. My husband is supportive of my practice and he would say that I am a biblically submissive wife (Col. 3:18). SINGLE WOMAN: I affirm that I have been practicing head covering for the last three months. If living at home, a parent of mine would say that I am living as an obedient daughter (Eph 6:1). OTHER: I have unique circumstances which require explanation. Which church do you regularly fellowship with? Please include the church website address (if they do not have one, the name and city/state will be sufficient). Please provide a link to the church that you pastor. If your church does not have a website please let us know the name, location and denomination/affiliation. Please attach a picture of yourself either wearing a head covering or holding one. We ask that you make every reasonable effort to make sure it’s a good shot (good lighting, your best camera etc.). Please do not resize/crop the picture.